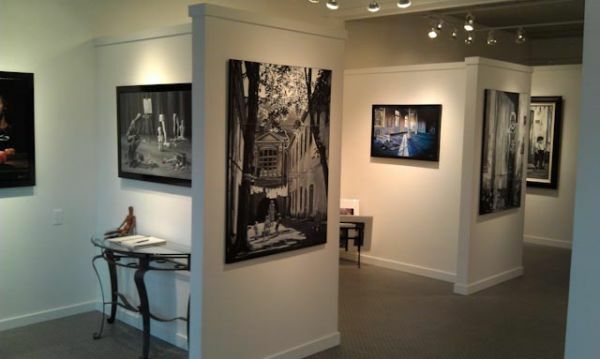 The beautiful new Smudges gallery gives art lovers intimate viewing spaces where they can get up close and personal with art pieces. mudges Art Shoppe in Chilliwack, BC is looking for select local artists and from all parts of the Lower Mainland to exhibit and sell their work in our new gallery. A variety of artists are wanted — painters, sculptors, potters — you name it. All works will be juried, and those whom we feel create pieces that suit our space, and more importantly, our customer's needs will be contacted. Interested artists can forward their website information and/or email a sample here. We look forward to seeing your talents!